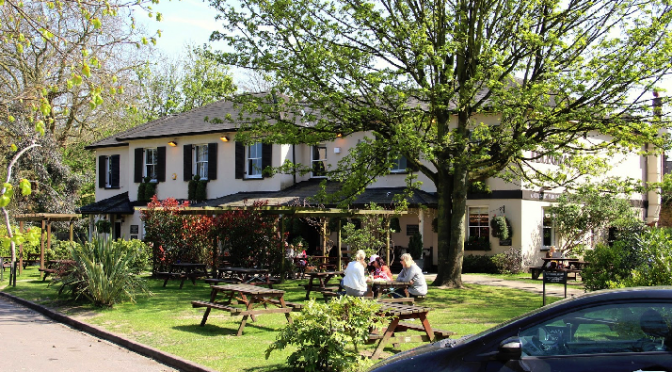 The event centre is The Telegraph pub on Putney Heath, SW15 3TU. The pub is in the middle of the heath and there is plenty of parking available on nearby roads. Several bus routes go to “Putney Heath Green Man” which is at the north-east corner of the map and about 500m from The Telegraph. The pub has an excellent range of beers and food, so make the most of the occasion! It is a popular destination on a Sunday for families and those wishing to spend their weekend in a relaxed and friendly environment, and their traditional Sunday roasts prove very popular and attract visitors from far and wide. Please book ahead if you wish to reserve a specific area or large gathering – details on the website. Please email the organiser Andy Robinson at or call 020 8255 7176.